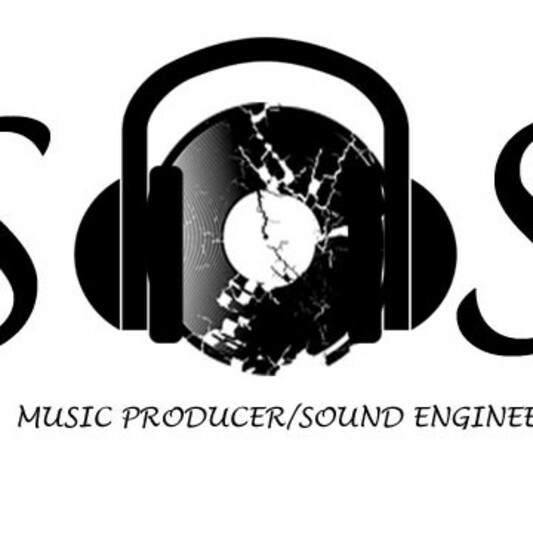 So S(Nysios Santos), An accomplished producer, engineer, writer and vocalist born in Durham, NC. 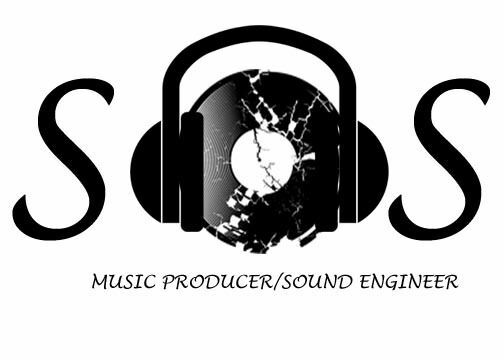 With more than 12 years of studio experience, SoS has a certification in Audio Engineering and Recording Arts at Berklee College of Music. He's also done projects with various artist. So S is mostly known for his distinctive but professional sound. Email dmrproducer@gmail.com for inquiries or any other questions.